Now in his final semester at Shortwood Teacher’s College Richard is following his passion to be an educator. He says he was determined to defy the status quo of his rural upbringing. He initially applied for a scholarship to Rusea’s High School sixth form, not knowing whether Hanover Charities even gave financial support to high schoolers. We do and in his case, his humble background and positive attitude coupled with very high grades made him an obvious choice for financial assistance during high school. Richard believes in giving back: He has amassed more than 3,000 hours of community service. 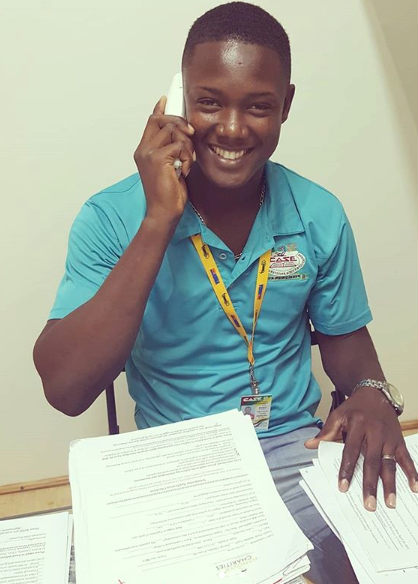 Shortwood Teachers’ College honored him for his altruistic service and he received the Jamaica 55 Award for commendable youth service from the Prime Minister of Jamaica. 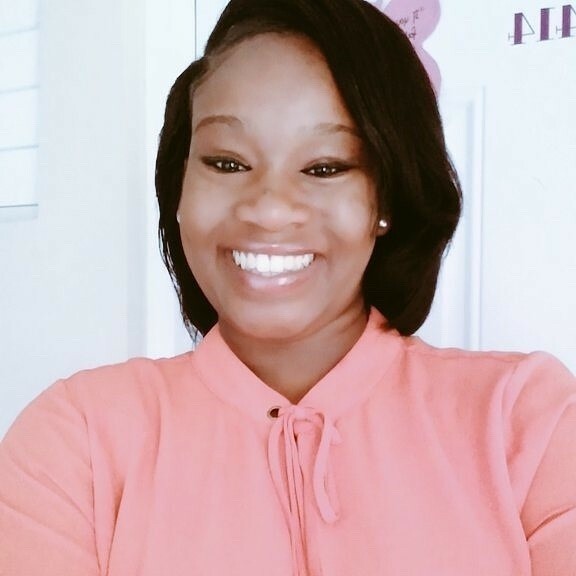 Giselle Muir is in her final year at the University of the West Indies, about to receive her degree in Integrated Marketing Communication. But her prospects weren’t good four years ago as she had only one parent working whose minimum wages didn’t begin to cover tuition, transportation, and living expenses. Family and friends helped her through her first year of college, but the little financial help they could give wasn’t enough for the second year. Since receiving Hanover Charities’ scholarships, Giselle has kept a high GPA and become very involved in her university including receiving the Vice Chancellor award. And because of the help with tuition, her family was able to save up for an internship at FOX5 in New York. “The experience as a news intern was phenomenal as I got hands on experience in news production and management, Giselle says. 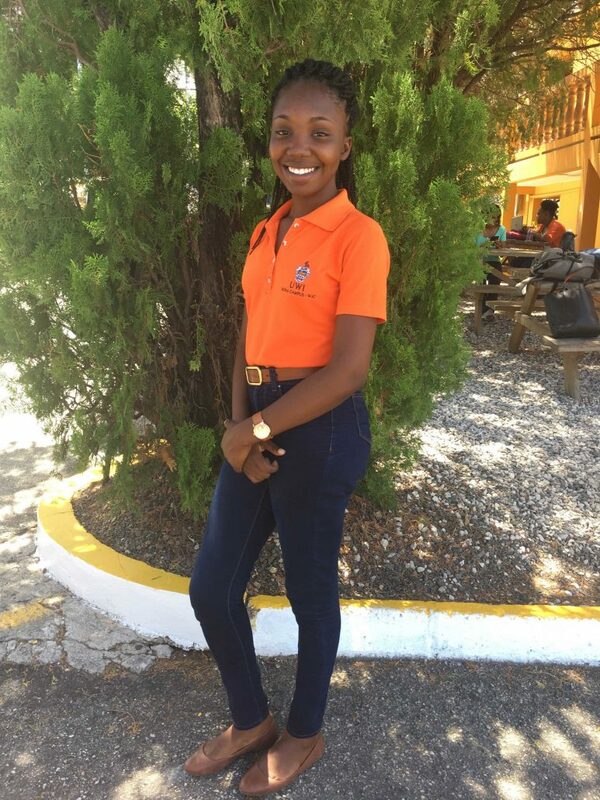 She plans to use those skills when she graduates to help in the media industry in Jamaica. Giselle believes in volunteerism, too, and represents her school as an ambassador to empower at-danger youth. She has even started her own Hands of Love foundation that focuses on the most vulnerable in western Jamaica. Since starting the charity, she and her team of 40 volunteers have held a back-to-school initiative, two Easter feeding projects at the Hanover Infirmary, and provided Christmas treats for the patients in the Cornwall Regional Pediatric Ward. The youngest of seven children raised by a widowed mother, Chadwade Anderson loved 4H in high school and it was through the 4H club that he learned about Hanover Charities’ scholarship program. 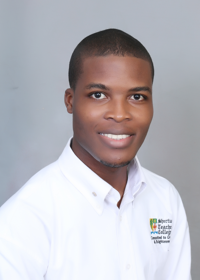 Now in his third year at the College of Agriculture Science and Education, the young man from Rock Spring District has as his goal is to become an animal geneticist and improve the breeds of cattle in Jamaica. 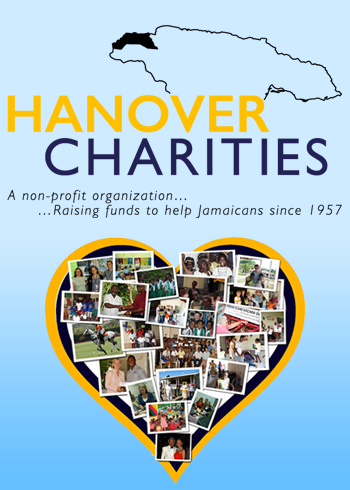 Chadwade also volunteers to give time back to Hanover Charities when he can. He has spent time working with Katrin Casserly helping with administrative tasks including organizing the scholarship program. He also volunteered with Hanover Hope Foundation’s summer camp and back-to-school event. Tina Renier calls Hanover Charities her “second family.” She grew up witnessing her mother suffer emotionally and mentally and without knowing her father. Her home town of Barbary Hill was not the place to raise a smart young teen either. In her own words the area is marked by unplanned settlements; high unemployment; low educational attainment by many of its residents; high levels of violence; negative gender stereotypes and poverty. Tina’s resilence carried her through, and the scholarship from Hanover Charities helped her attain her BS degree in Science in International Relations—and with first class honors! She is now studying in Canada, working toward her masters in International Development.